News At Vic's Turning Company Inc. This kit is made to clean fuel induction Systems for Cars, RV's and Trucks. Check Out your local NAPA Stories for Availability and pricing. 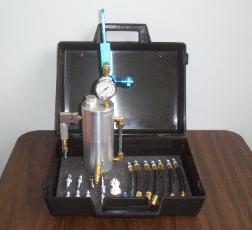 assemblies and tools for automotive fuel injection systems.